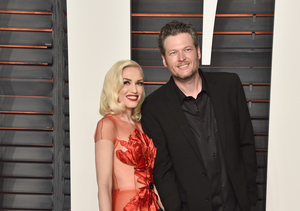 On last night’s episode of “The Voice,” Blake Shelton introduced his team of singers to his girlfriend Gwen Stefani, who is taking on the mentor role this season. Gwen told his singers, "Blake wanted to bring in an expert to help you guys. 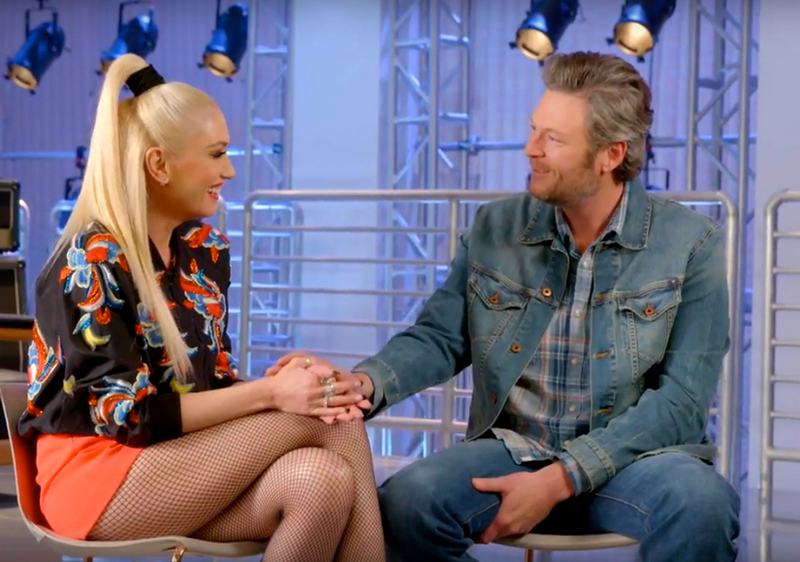 So [he] called me.” Blake chimed in, "Also, she's hot.” In a clip that didn’t make the show, Gwen was seen complimenting Blake, saying, “You kinda have that super babe thing going on right now.” Check out the video below! 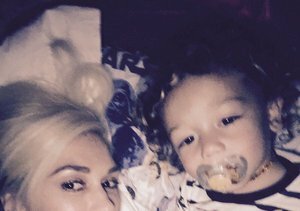 Earlier in the day, Gwen posted a Snapchat video of Blake bonding with her son Apollo, 2, on a hike. Watch! It looks like Blake has decided to join Gwen on her spring break after a few weeks apart, due to their busy schedules. He recently hosted the Kids’ Choice Awards while she was promoting her new album “This Is What the Truth Feels Like." 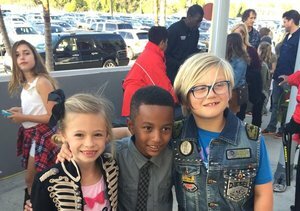 Gwen Stefani Enlists Cute Son to Help Sell Her New Album — Watch!